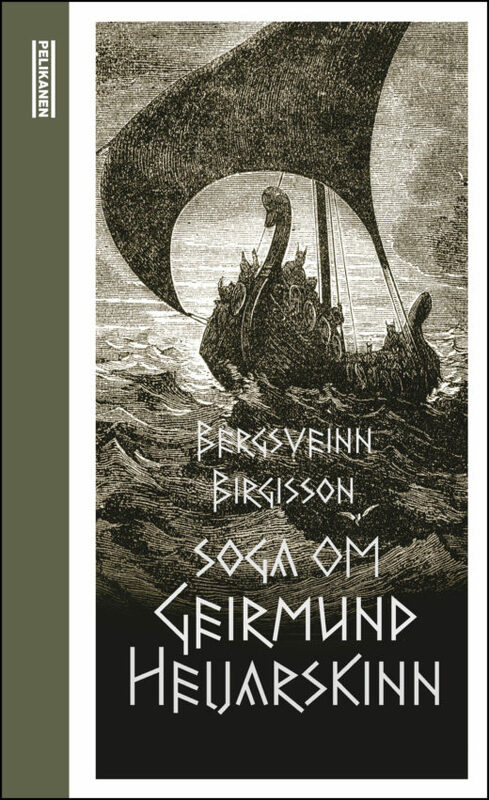 Bergsveinn Birgisson holds a doctorate in Norse philology and has an expansive background in folklore, oral histories, and lyrical poetry. 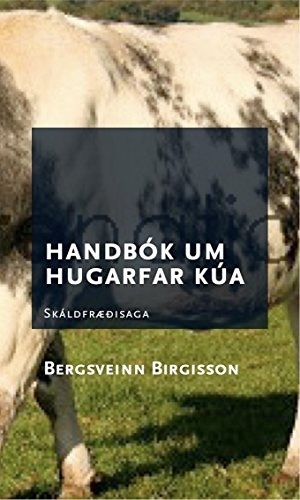 Birgisson is also happy having learnt about the cultural institution a sheep farm represents. 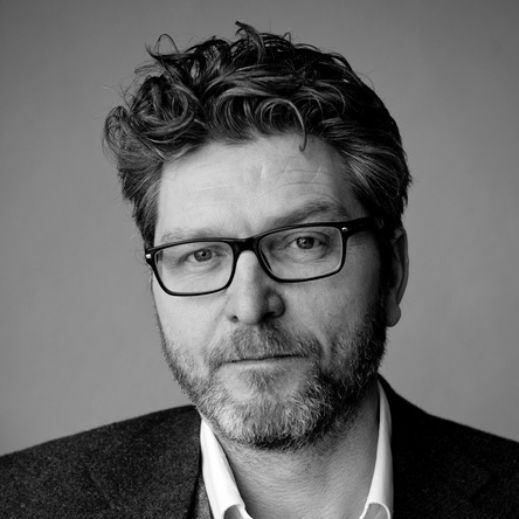 A true researcher at heart, Birgisson has spent his life studying language and how it represents the truth of the human condition. 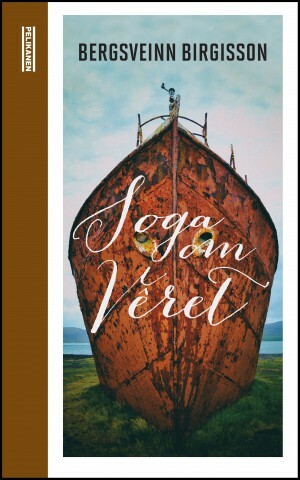 He currently resides in Bergen, Norway, where he continues to write classical tales. 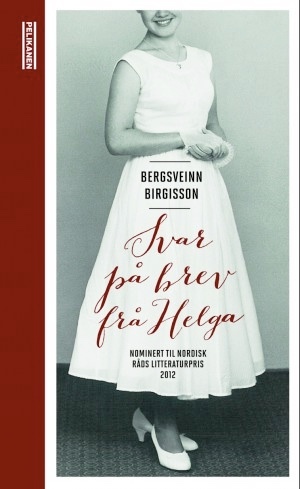 Birgisson’s work has been widely recognized through prestigious awards and nominations. 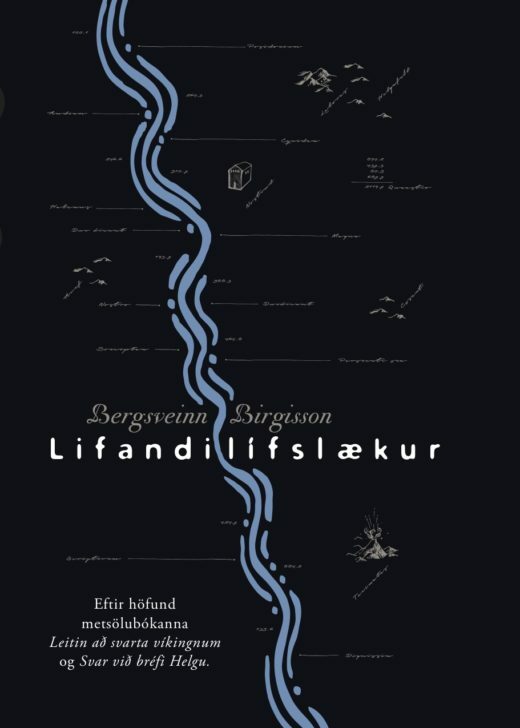 Karl Ove Knausgård about Birgisson's title "Landscape is never corny"